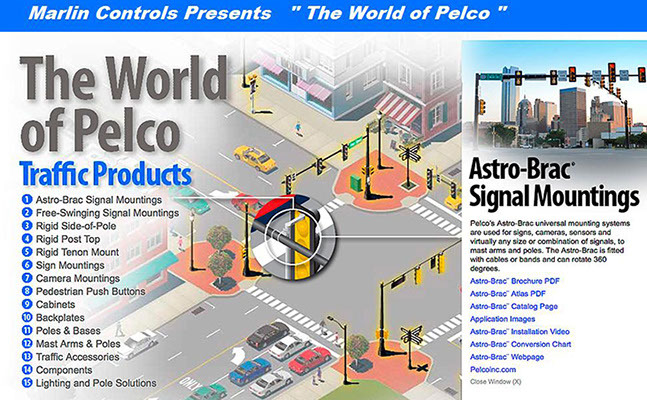 Marlin Controls Inc. would like to introduce our line of traffic signal bases. We offer several styles of pedestal bases to choose from, all which fit with our pedestal poles. The square base is available in aluminum or iron. It can be threaded or used as a slip fit. Options include steel or plastic door, both which can have your custom logo cast into it. This base can also be heat treated. The octagonal base is available in aluminum or iron. It is also available as a slip fit or threaded. The 2 piece base is available in plastic or aluminum and comes complete with hardware for attachment. The flange base is available in aluminum or galvanized iron. Both are threaded for 4" OD poles. ​Click here to view Square Datasheet. ​Click here to view Octagon Datasheet.